The new PROSTAFF 5 4.5-18x40, with Nikoplex reticle and Custom XR Turret, makes it easier than ever before to dial-in your exact shooting range and hold the crosshair directly over the target. 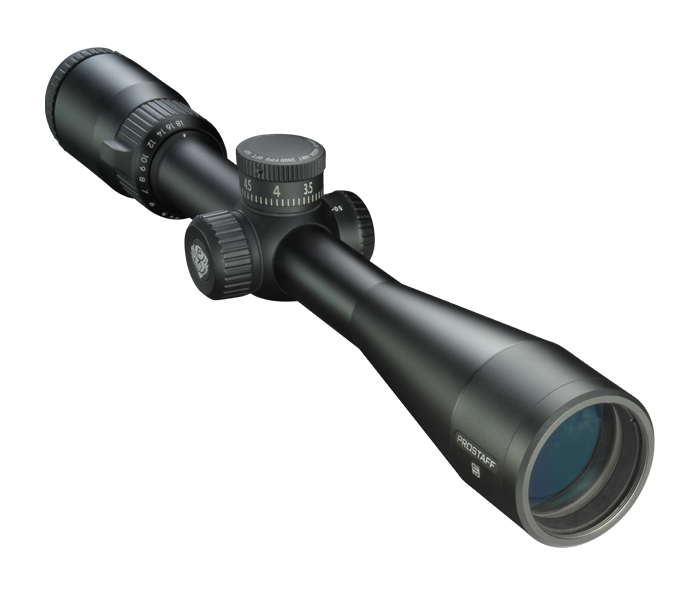 Featuring a bright new optical system built with fully multicoated optics for maximum light transmission, this scope still has enough power for even the longest shots. The PROSTAFF 5 is one scope you can truly count on in any situation.